Once you wear braces, some adjustments will have to be made. 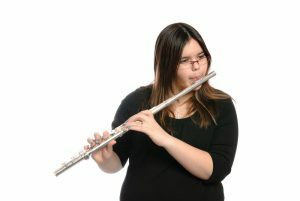 Changes in eating habits, hygiene, and even ways to play musical instruments (especially woodwind instruments) as well. Don’t stress because these are just adjustments and you can still play. It may be challenging but after all, practice makes perfect. You can still play your favorite instrument while wearing your braces and we’ve boiled it down to a couple of tips to get you going. It may take some time, but essentially all you have to do is to get used to wearing your braces and make adjustments to the way you play your musical instrument. For instance, you may find yourself needing more breath especially when it comes to instruments with a mouthpiece. Try to fight against the initial discomfort and you will find yourself back on track. 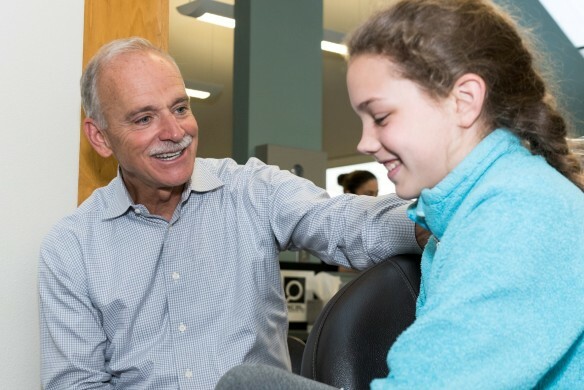 You can easily avoid discomfort and pain by the applying wax given to you by your orthodontist. Apply the wax to the brackets and metal wire which brush against the inner side of your cheeks and lips. This might be especially useful when playing woodwind instruments as you may find yourself exerting more effort to press the mouthpiece against your lips. When you find yourself acquiring sores from wearing braces and playing a musical instrument, remind yourself that this is normal in the beginning and go for salt water rinses. Just add some salt to tap or drinking water and rinse, and it will calm the sores while toughening the cheek and lip muscles as well. Being on your way to an attractive smile shouldn’t be a nuisance to playing an instrument, and we are glad to tell you that it is not!